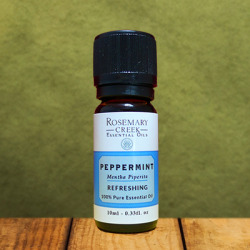 Essential oils There are 15 products. Buchu essential oil is very effective for the prevention and treatment of urinary and prostate problems. It is also an excellent antiseptic and insecticide. Botanical Name: Agathosma betulina. Frankincense (Boswellia Carterii) essential oil has a unique and captivating perfume, perfect for meditation and relaxation. This essential oil is also excellent for skin and respiratory problems. Botanical Name: Boswellia Carterii. Frankincense (Boswellia Frereana) essential oil has an exceptional and fascinating perfume, perfect for skin care and heal wounds. This essential oil is great for meditation, relaxation and helps with respiratory disorders. Botanical Name: Boswellia Frereana. 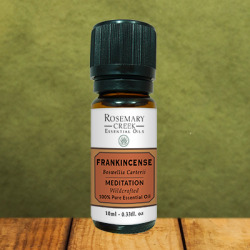 Frankincense Sacra (Boswellia Sacra) essential oil has an exceptional and enchanting perfume, perfect for meditation and relaxation. This essential oil is also excellent for skin care, inflammation and pain relief. Botanical Name: Boswellia Sacra. Thuja essential oil has an exceptional calming and meditative effect, perfect to calm the mind and for meditation. It is also very effective to purify the air and to protect the skin. Botanical Name: Thuja Plicata.